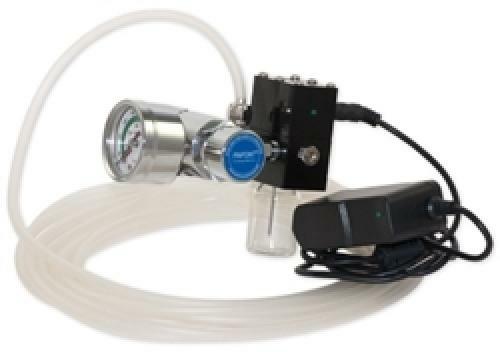 The American Marine Pinpoint CO2 Regulator Kit is a high end regulator/solenoid engineered specifically for the aquarium hobby at an affordable price. 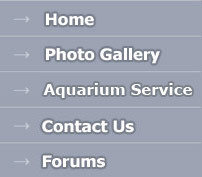 It be used for automating a calcium reactor or setting up a freshwater planted aquarium. It's very quiet & reliable and the precise needle valve will dispense the exact the flow desired. Will fit standard CO2 bottles. Will not fit Paintball bottles (without the adapter, which we do not carry at this time).